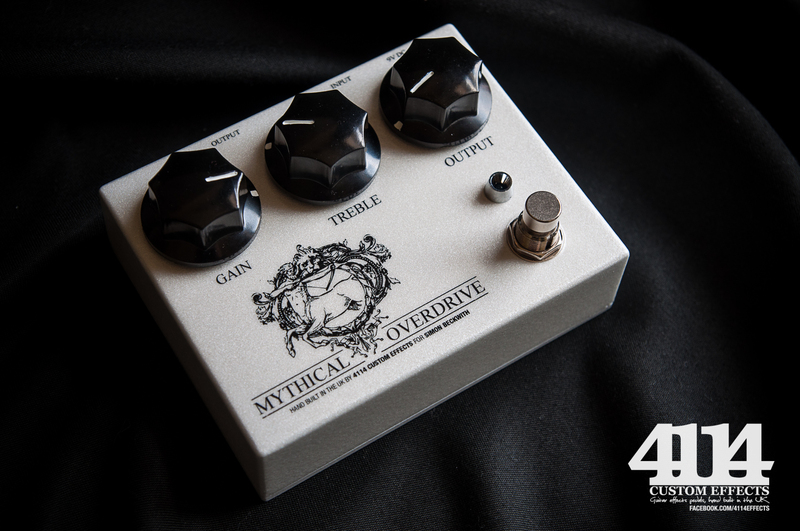 Mythical Overdrive – a Klon Centaur clone. 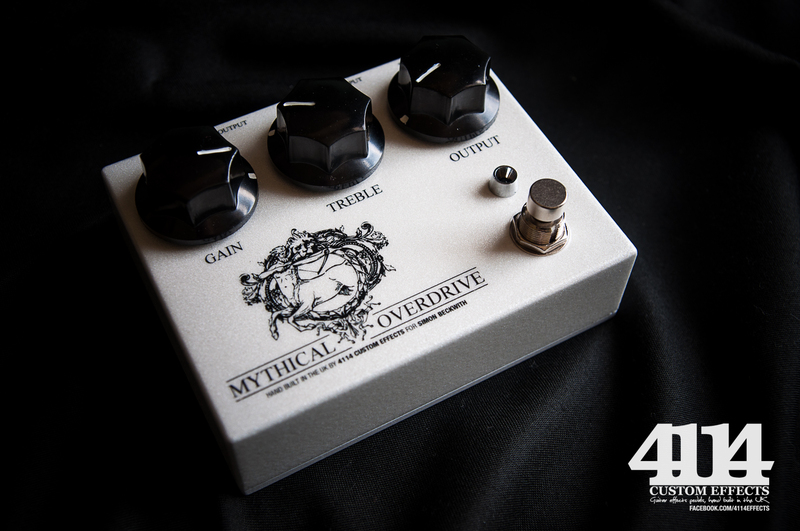 Great low to medium gain overdrive, sounds even better when pushing an already driven valve amp. As close to the original as humanly possible with available parts, features charge pump to run the pedal at 18v using a 9v supply, and an outstanding buffered bypass. It’s a lovely looker too! 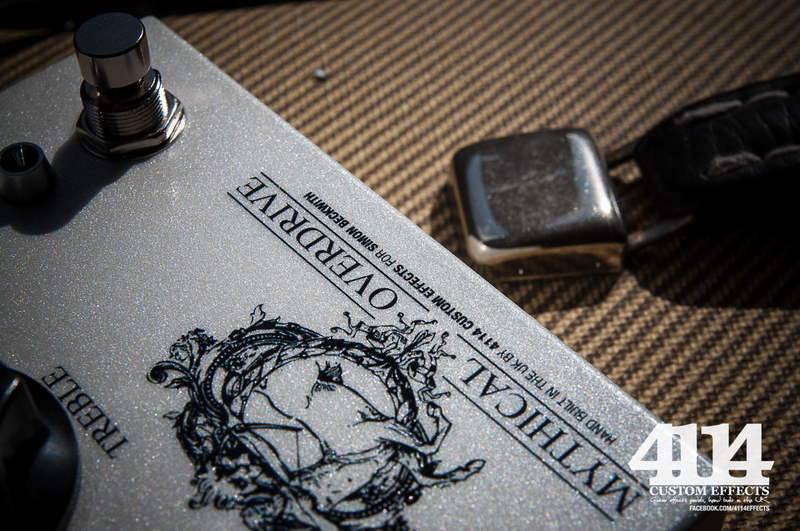 ” Seriously, this pedal is absolutely incredible to look at, and the sound….well, I’m blown away. Simon has also very kindly uploaded a demo video of the pedal, using the Mythical OD with a USA deluxe tele and EVH 5150iii amp.